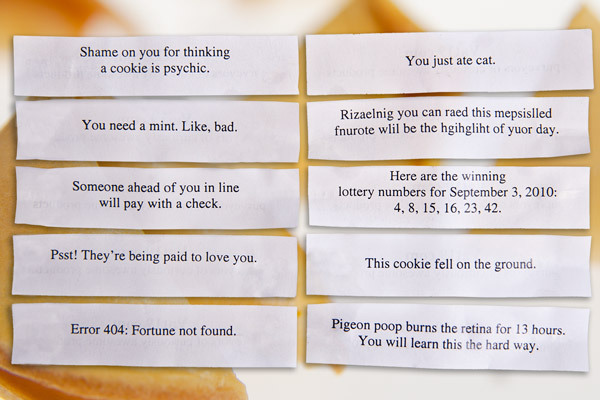 Unfortunate Cookies: Fun, witty, and devilish pack of 10 funny fortune cookies. Fortune cookies hold so much promise, but predictions like, "An exciting opportunity lies ahead," aren't worth the paper they're printed on. Enter Vat19's Unfortunate Cookies. Each pack includes ten fun, witty, and slightly menacing fortunes that will be a sure-fire hit at your next awesome event. Replace ordinary fortunes such as, "A thrilling time is in your immediate future," with pure magic like, "You just ate cat". 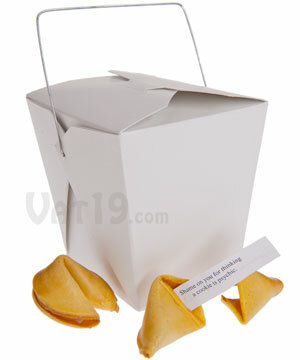 Each delicious cookie is individually wrapped and the entire set is packaged in a traditional white Chinese takeout box. Box includes ten cookies with ten different phrases. They won't be expecting these fortunes! 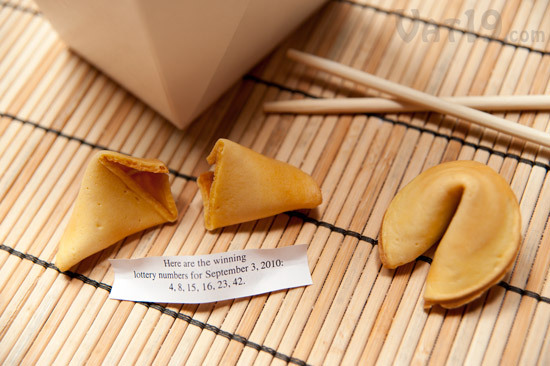 Traditional fortune cookies feature such generic and bland predictions that we felt it was time to spice them up. Unfortunate Cookies are funny, clever, and somewhat troubling. 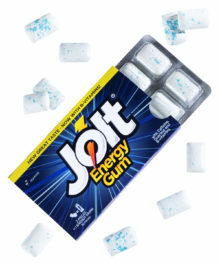 They're also tasty. Unfortunate Cookies are a tad more disturbing than your traditional fortune cookie. Unfortunate Cookies look and taste exactly like those found in Chinese restaurants because they are made by the same company that supplies all of those delicious take-out joints. 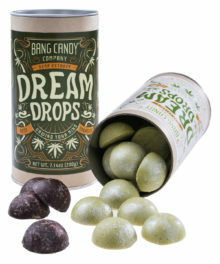 So, if you're planning a little prank, Unfortunate Cookies will not disappoint. No one will catch onto your mischief until they read their very unfortunate fortune. 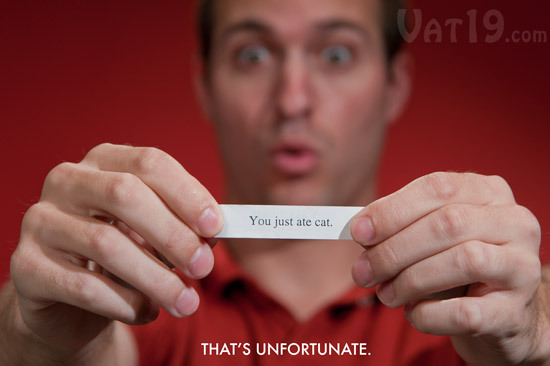 Unfortunate Cookies look and taste just like regular fortune cookies. Spoiler alert: If you'd like to see the current lineup of Unfortunate Cookie sayings, click the image below. 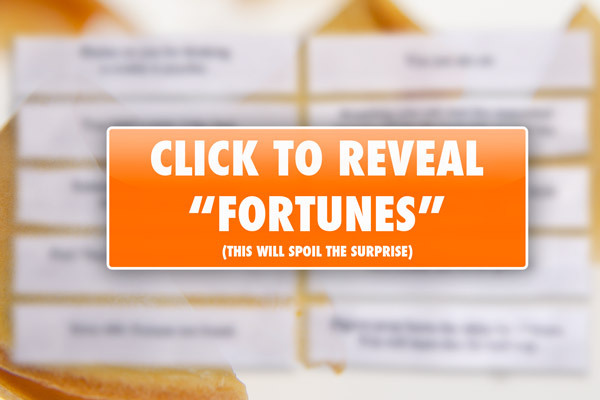 If you'd prefer the contents of each "fortune" to be a surprise, do not click the image below. However, we can assure you that all of the content is rated PG-13 or lower. We have avoided foul language, sexual themes, and violence. That being said, they certainly aren't boring, stupid, or lame. Each set of Unfortunate Cookies includes ten irksome phrases. If your plan is to trick your partygoers into opening a fortune cookie with a menacing, yet 100% family-friendly fortune inside, you certainly don't want it packaged in a box with a huge "THESE ARE PRANK FORTUNE COOKIES" sticker staring you in the face, do you? Of course you don't. That's why Unfortunate Fortune Cookies are packaged exactly like traditional fortune cookies. Your ten Unfortunate Cookies are individually wrapped and packaged inside a plain white takeout box. Unfortunate Cookies are packaged in a plain white Chinese takeout box. Question: So, do I get ten different sayings per set? Answer: Yes. There are ten unique sayings per set. However, each set includes the same ten sayings. 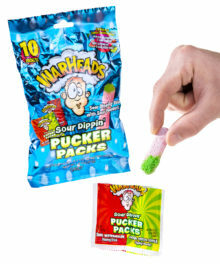 Purchasing two sets will not result in your receiving twenty different sayings. Rather, you will have two each of ten fortunes. Question: What if I decide to not peek at the sayings and then decide they're stupid after I purchase them? Answer: We find that scenario extremely hard to believe. However, due to the nature of food products, we cannot accept returns on this item. Therefore, if you're overly concerned about the content of the sayings, we suggest that you take a peek prior to purchasing. Answer: Unfortunate Cookies taste exactly like the fortune cookies you would find at any Chinese food restaurant. Question: So, all you did was come up with some sayings and have a fortune cookie company put them into a box? Couldn't I just do this myself? Answer: Technically speaking, yes, we developed the sayings and hired a fortune cookie company to perform the customization. In order to make the costs reasonable, we purchased thousands of cookies. So, while you could do this yourself, you couldn't do it for what we're charging. Sorry if we sound snarky, but we're just keeping it real. 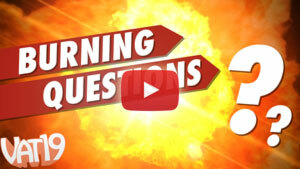 Question: Aren't you (Vat19) writing these FAQs? Why would you even bring up the previous question? Answer: We're dumber than we look? Question: Can I customize the sayings? What if I buy, like, a dozen sets? Answer: We cannot perform any customization. Sorry! You're stuck with our sayings. But, they're awesome. 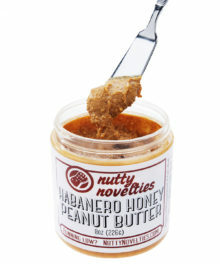 So, just click that "Add to Cart" button and enjoy your Unfortunate Cookies.